Want a great dog treat recipe to make at home? Look no further! Now you can make the best homemade dog treats your dog ever had! Do it right in your own kitchen using healthy ingredients you already have in your cupboard. 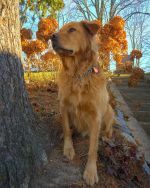 Whether you want a gourmet dog treat or an all natural dog treat, all you have to do is follow these great homemade dog treat recipes. 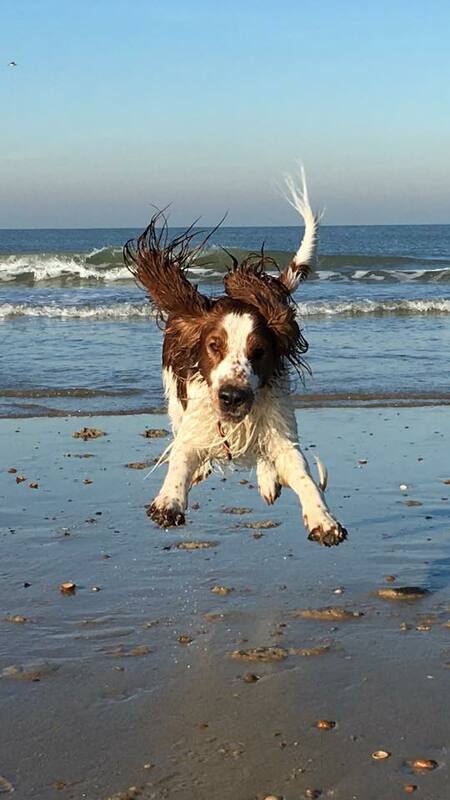 Did you find your way to Dog Nutrition Naturally looking for healthy dog treat recipe ideas? Are you truly concerned about what goes into commercial dog food? What about dog treats? 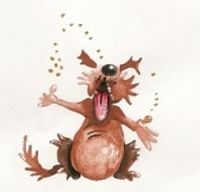 Ingredients in dog biscuits are often less than perfect. In fact, they can be downright iffy! 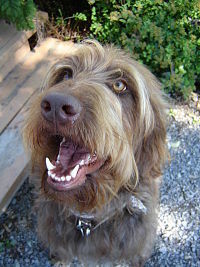 Educated pet owners know they must provide their dogs with good dog nutrition from whole foods. Dog treats are food. If your dog is eating them, that makes them food. Right? Leave Worry on the Doorstep! 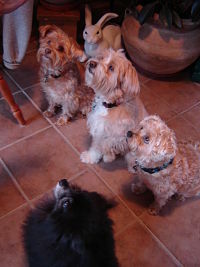 Healthy Hounds Dog Treats and Snacks Quality Control Team...Rudy, Pippin, Ty and Tuxedo! The Healthy Hound eBook gives you really good homemade dog biscuit recipes, and more! You'll find grain free and gluten free recipes for your dog snacks. There's even a peanut butter dog treat recipe! So if you just can't help yourself, bake up a batch of yummy rewards for your dog. The recipes in the Healthy Hound ebook, can't be beat! Our Quality Control Team worked hard to bring you the best. The sweat was flying!!! witty descriptions of how to serve. Inside you will find 40 pages of natural dog snacks and dog cookie ideas. 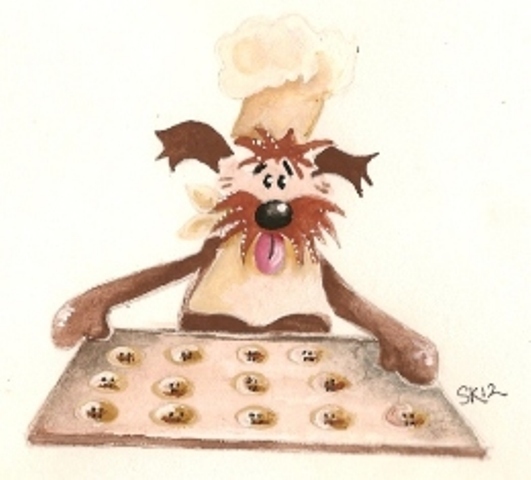 We want to offer you these entertaining, illustrated by hand, dog biscuit recipes in digital e book format. It's about time! We've had SO many requests for this ebook, and now it's available to you at last! 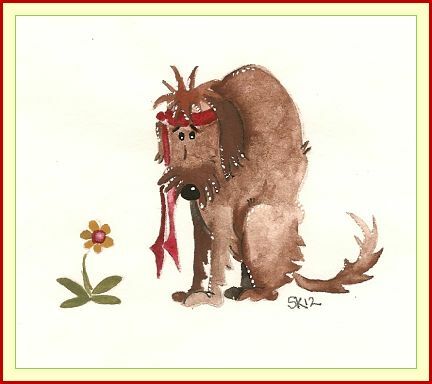 The Healthy Hounds Holistic Treats and Snacks Recipe eBook is entertaining and illustrated by hand. You'll love it! It even has a handy conversion chart for those of you who are not metric friendly! Learn how to make dog treats like this. Treats with meat - protein is the most important part of your dog's diet. It's a no grainer! Treats with fish - eating fish may make your dog smarter, and not just on Fridays! Meatless treats - and gluten free options. Choose from a whole bouquet of ' Flours '! Sweets and single ingredient treats - Less is more! Make Great Gift Ideas Too! Buy The Healthy Hounds eBook and make dog treats for your own dog...or give the dog biscuits and treats away as homemade gifts. That's a great idea! Prepare a special gift basket and include some homemade dogs treats you made yourself using one or two of the dog treat recipes in the book. Any special occasion will do! After check out you will be directed to the page where you can download your copy of the Healthy Hounds Holistic Treats and Snacks ebook. I know you will enjoy your recipe book! Hi, I'm the real Teddy.